Contact Us : Heresy Miniatures: , The best miniatures that you never heard of! PLEASE NOTE: As stated on the front page of the site, I am still trying to clear the decks of as many of the Kickstarter pledges as I can, the recipients of which have been waiting at least a year for their stuff to come through. Your regualr order will be shipped as soon as possible in between all the resin casting I have to do! Also note: Orders are delayed due to Salute! The annual miniatures show that I have been working every day to prepare for since January. The workload is too much this week and orders will be shipping from Monday the 24th of April. Sorry for the delay! If you are telephoning us, please be aware that due to an overwhelming deluge of fraudulent calls from people pretending to be officials, trying to switch our electric, or sell us IT or suchlike, we are screening all calls. Simply stay on the line whilst the answerphone message plays and start talking when you get the chance so that we can hear you aren't yet another salesperson but an actual customer we need to talk to! Sorry about this...it's a curse of the modern age. 1) If you didn't pay for tracking and insurance, there's not a lot we can do to trace your order. Always pay for tracking - we even throw in an extra figure or two to offset the extra cost! 2) Most orders arrive eventually once posted. The current worst country for delivering non-express untracked parcels is apparently the USA, where parcels seem to arrive at a random length of time between one week and five weeks (the worst I've heard lately is two months!). This is totally out of our control and is entirely to do with the US postal service. The best thing to do to avoid this is to pay for Airsure shipping, which provides tracking, insurance if your parcel gets lost, and also cuts the delivery time from '7 to 12' workings days down to '5 to 7' working days. If you choose regular airmail or free shipping, you don't get tracking and you can't get a replacement parcel, normally. 4) If you've tried asking the post office and all the rest of it and you still think it's gone missing, then do let us know using the contact form below. 5) All orders will be shipped in order of receipt, so if you're 100 in the queue, it may take a day or two to get to yours. Your order status will be updated from 'Paid For, Awaiting Packing' to 'Shipped' when it ships! 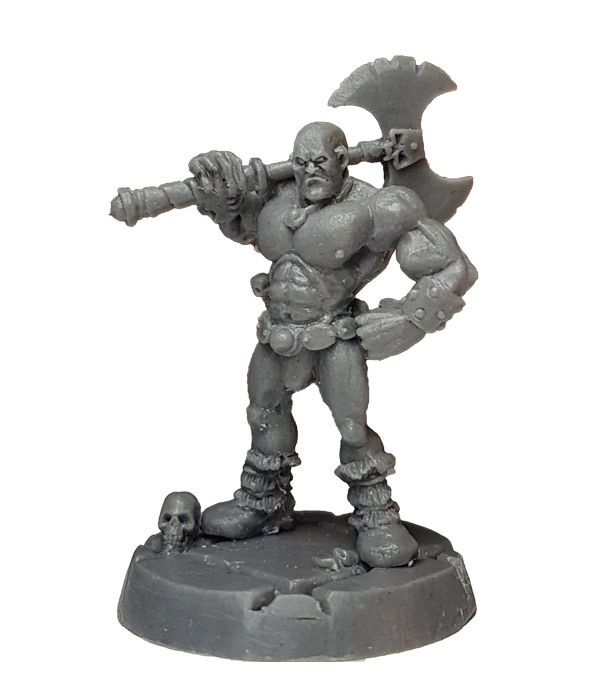 You can get updates on the latest Heresy Miniatures news in a variety of ways! Firstly you can sign up to either the newsletter from your customer account, or for specific updates simply choose the 'Notify me of updates' big green tick on any item page whilst logged in. Or you can sign up to our Yahoo! newsletter here. 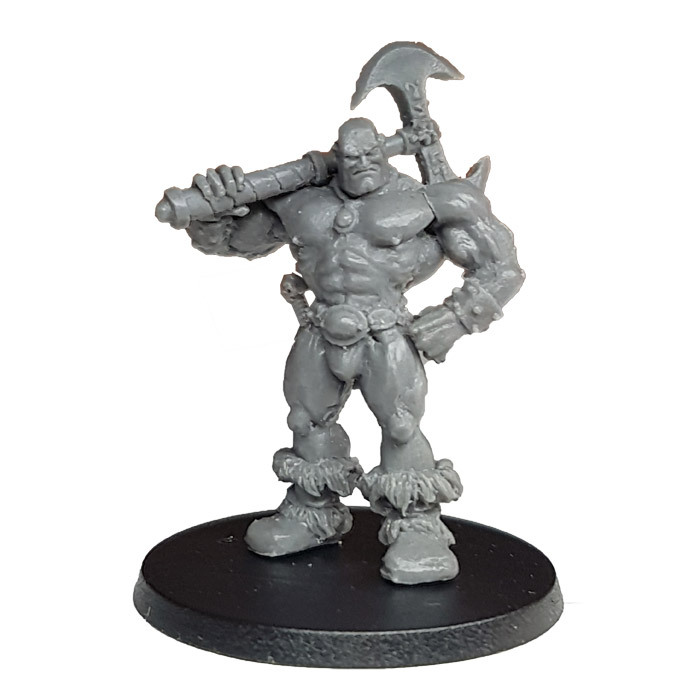 Secondly, there's The Forum Of Doom - a very pleasant place to hang out where the rule is 'no Trolls' and not only do you get the Heresy updates, you also get news from our friends at Hasslefree Miniatures, Black Scorpion Miniatures and Fenris Games! We have several Twitter accounts according to your taste! 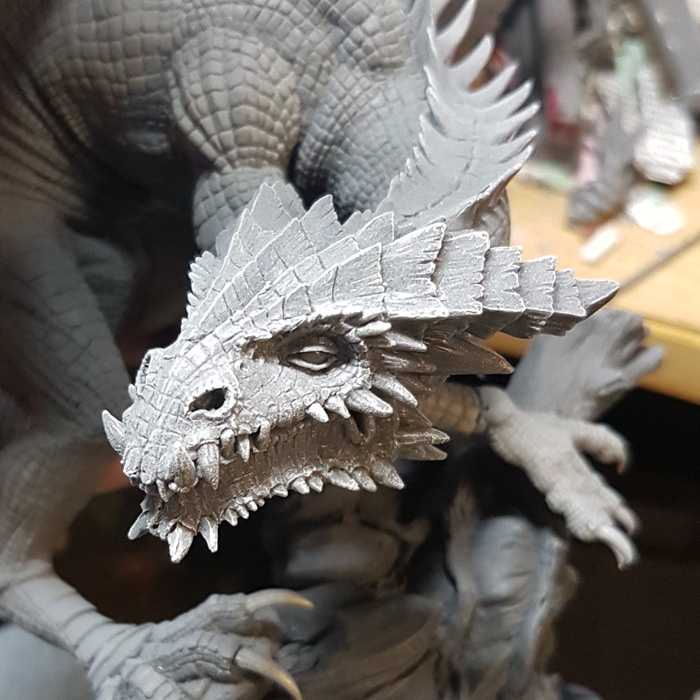 Andy posts work in progress pictures of models he's working on, alongside the occasional loaf of bread or interesting nature shot on Instagram.